Learn more about upcoming social events at New Albany Links. Check out our online store for the latest Golf Specials! Learn more about our membership packages at New Albany Golf Links! 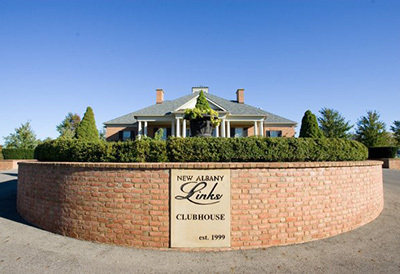 The New Albany Links Golf Club includes a full service restaurant and pub which is open to the public. The restaurant and pub is surrounded by 16 flat screen tv’s and a bar area that seats 16 to watch your favorite college or professional sports team. NAL provides a full American- Italian menu with many of your favorite dishes nicluding pastas, pizzas, sandwiches, appetizers and not to mention our famous Twisty Links!